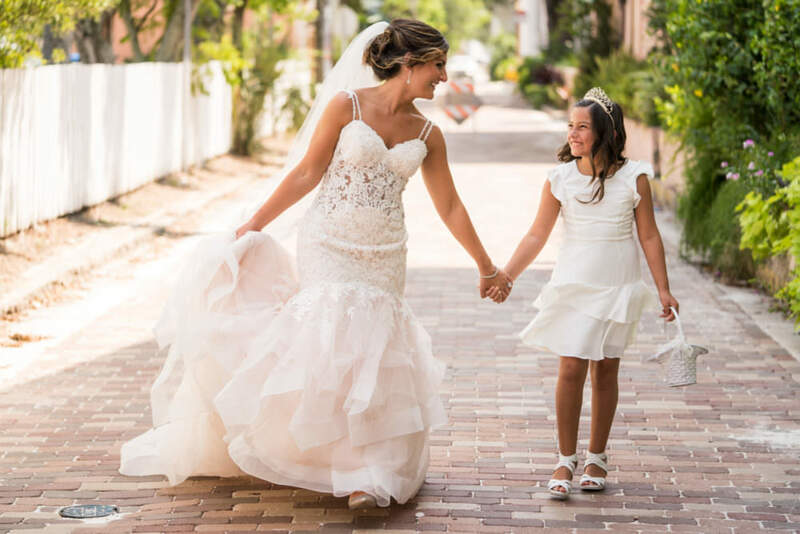 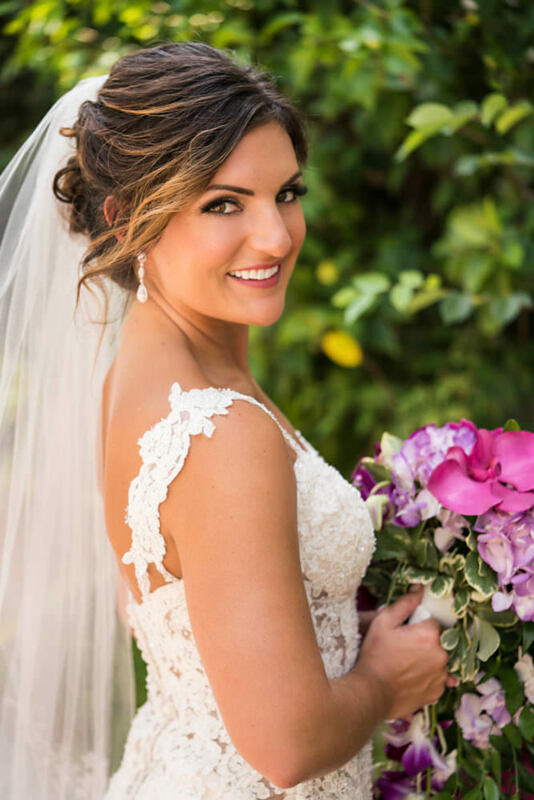 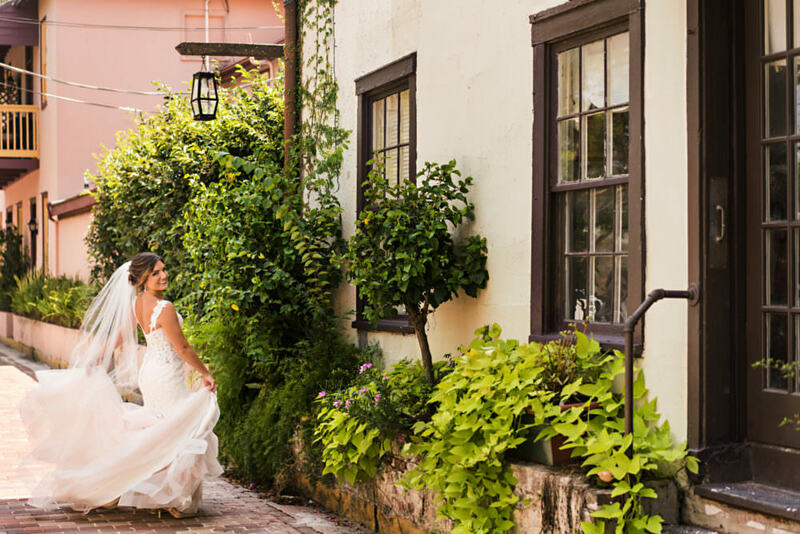 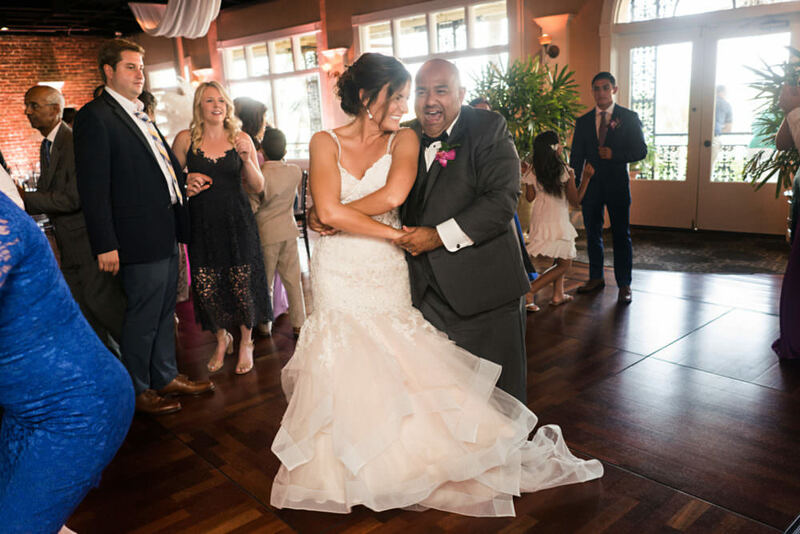 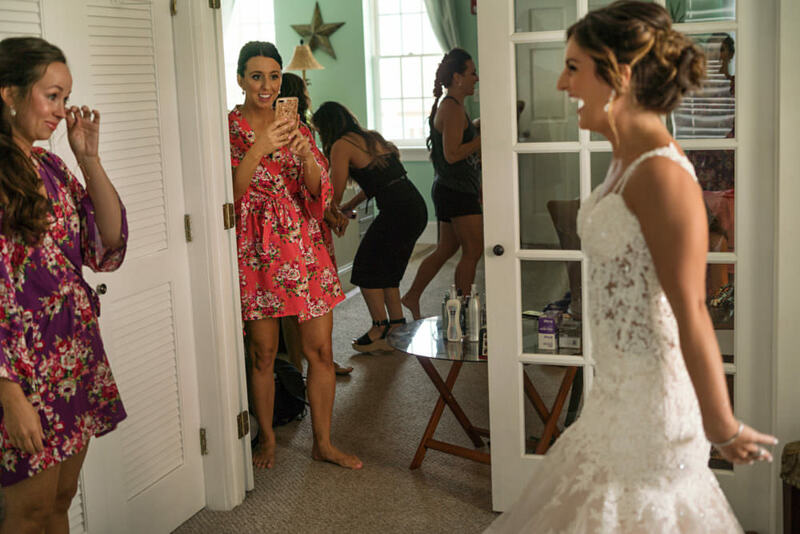 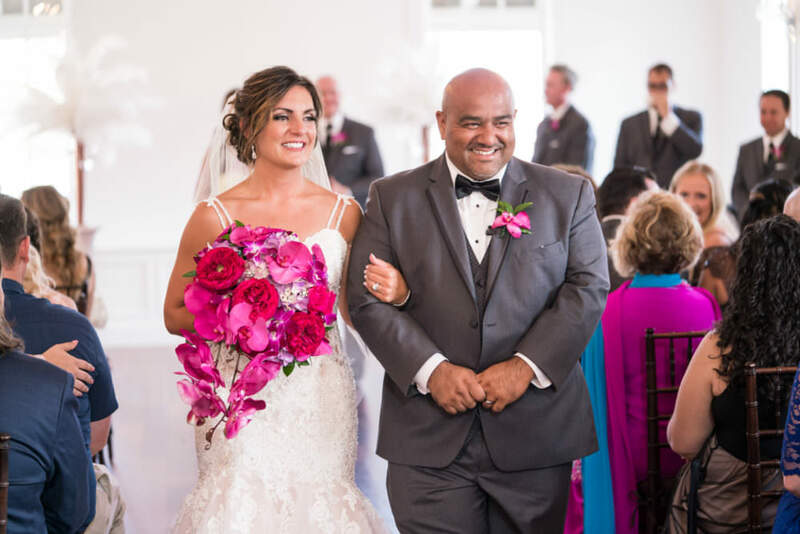 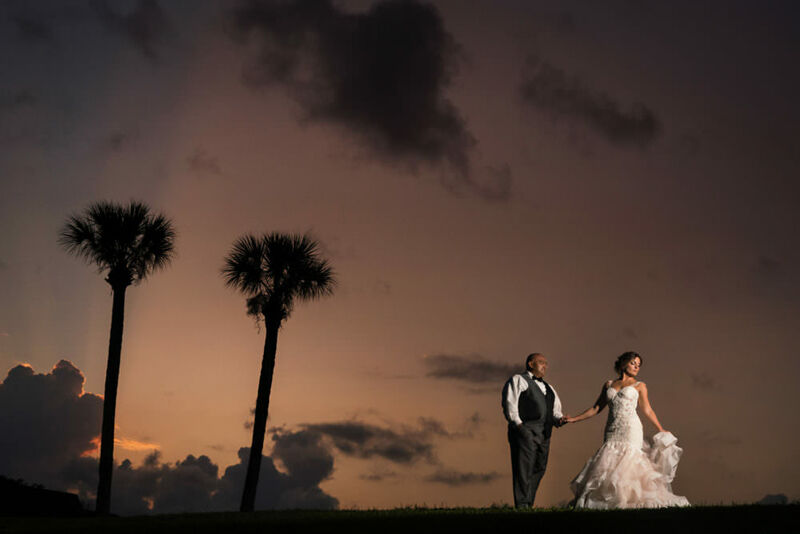 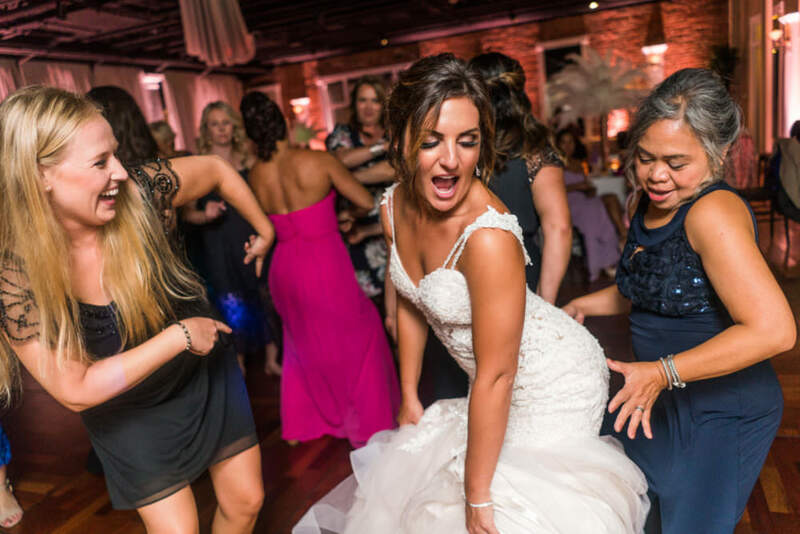 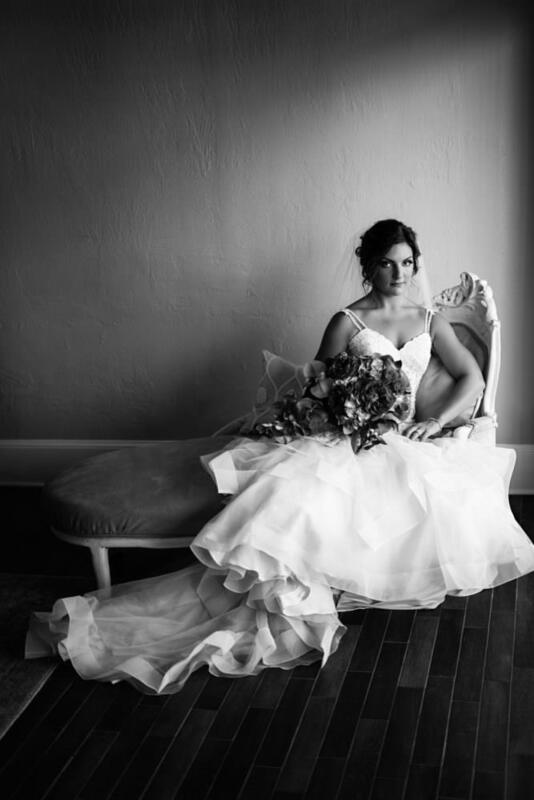 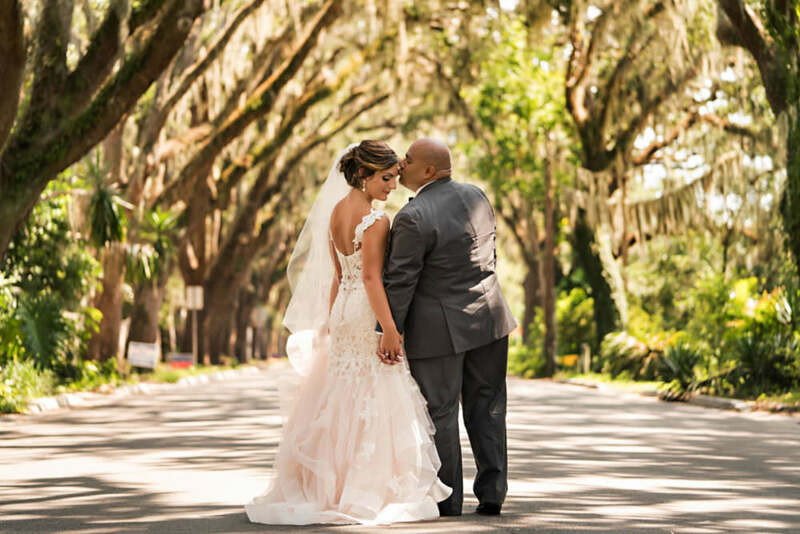 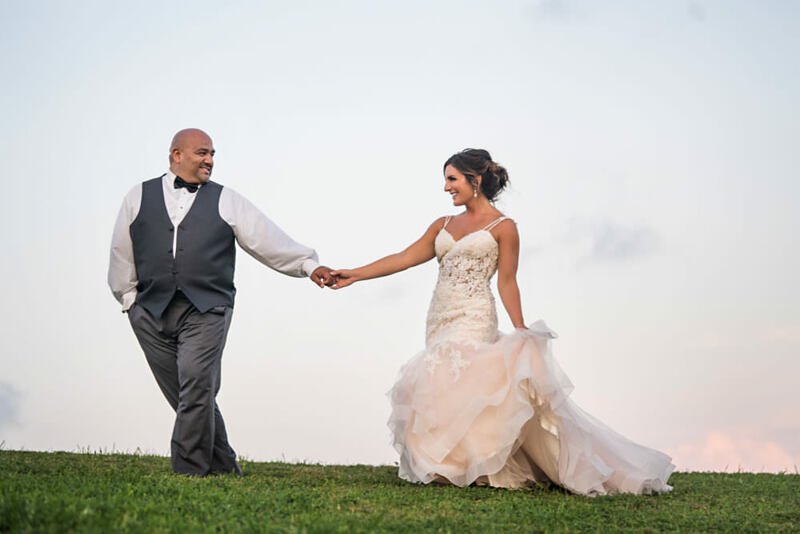 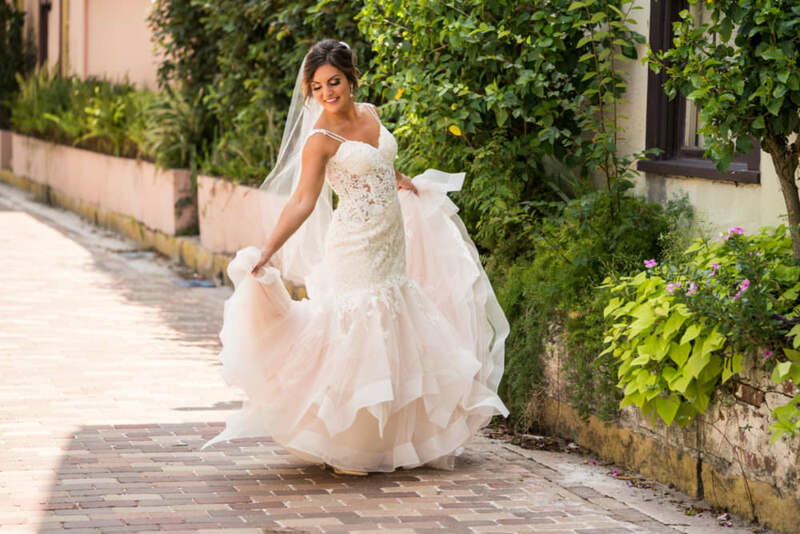 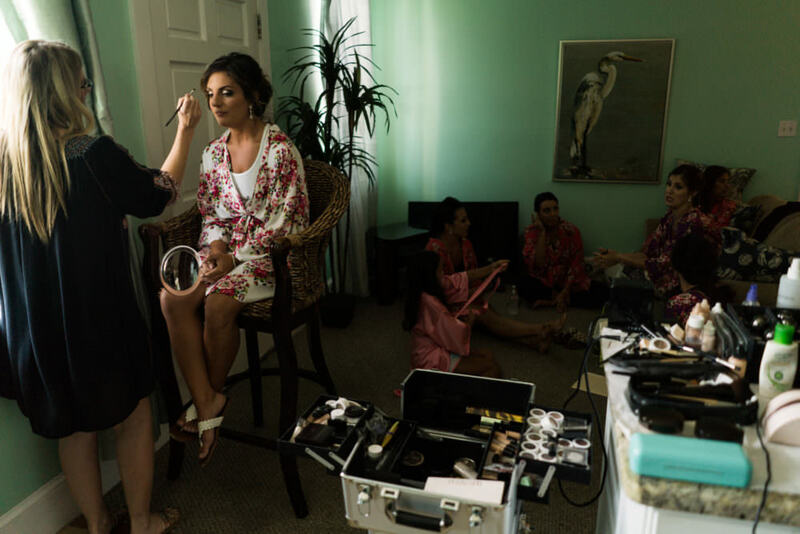 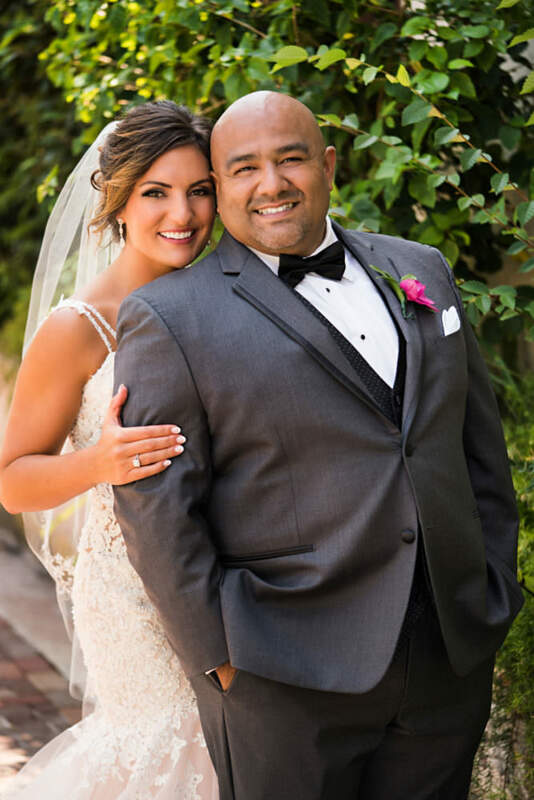 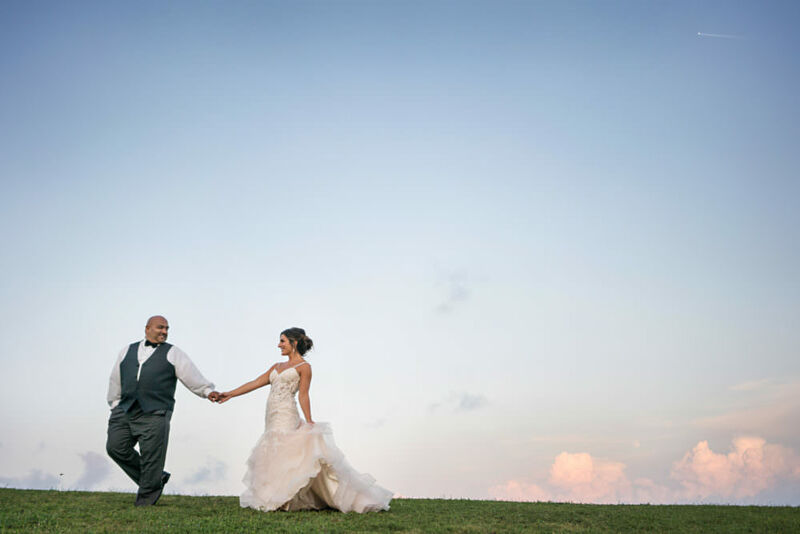 Sarah + Jaime married at the White Room in St. Augustine, Florida, on what couldn’t have been a nicer day in August!! 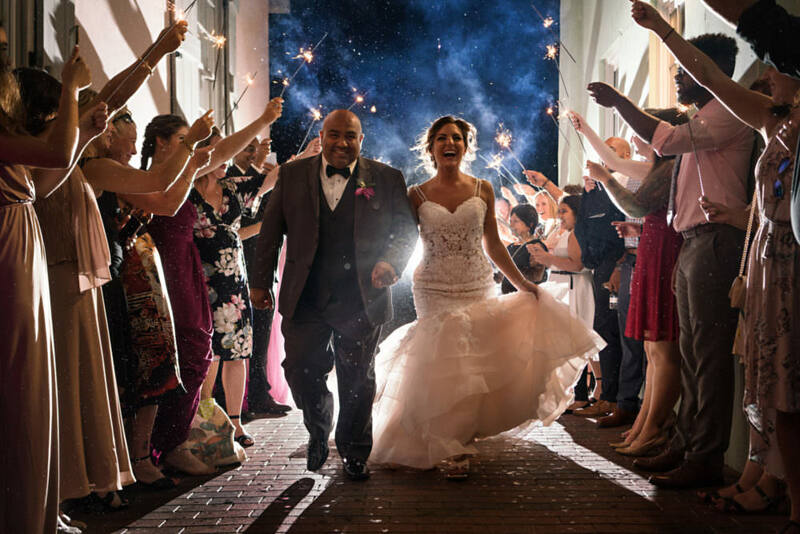 These two are truly perfect for one another and light up when they are around each other! 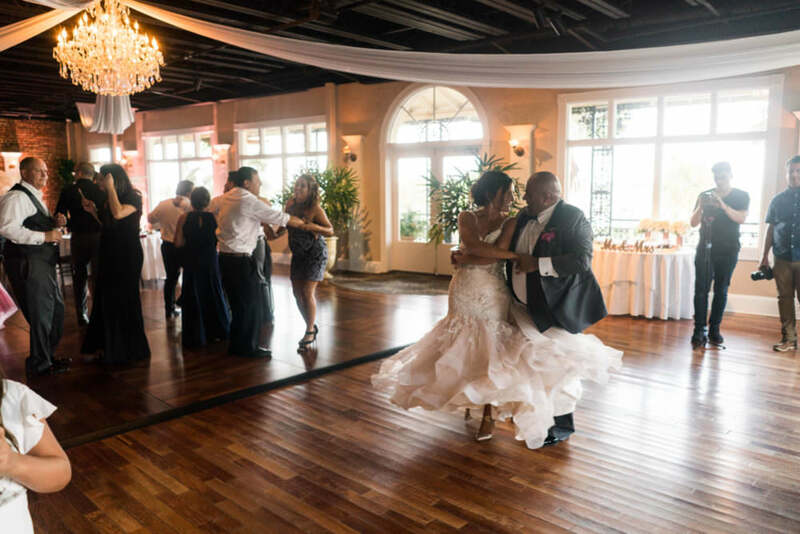 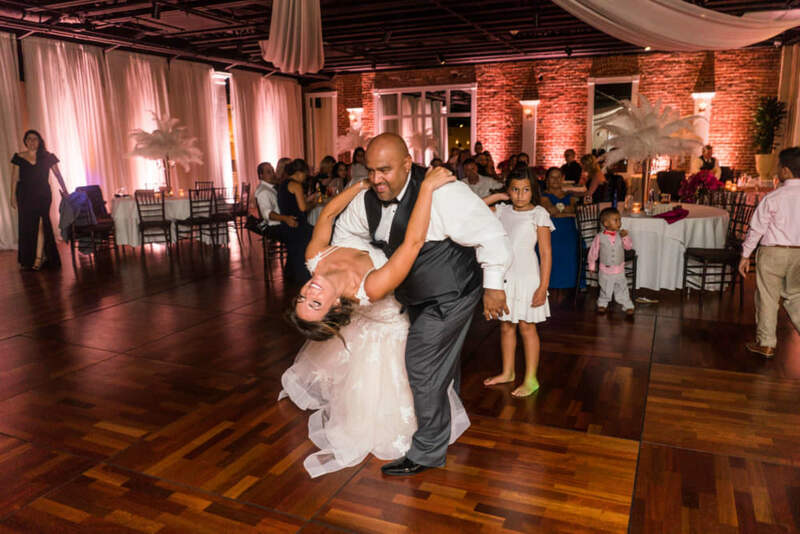 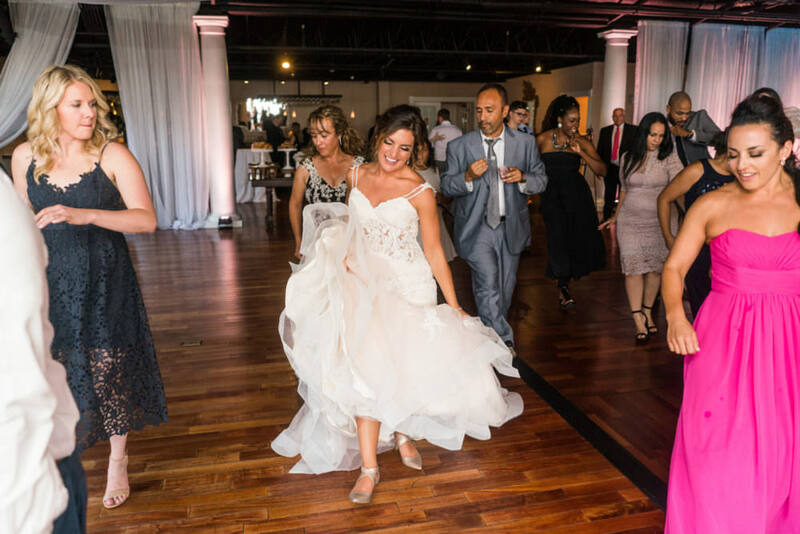 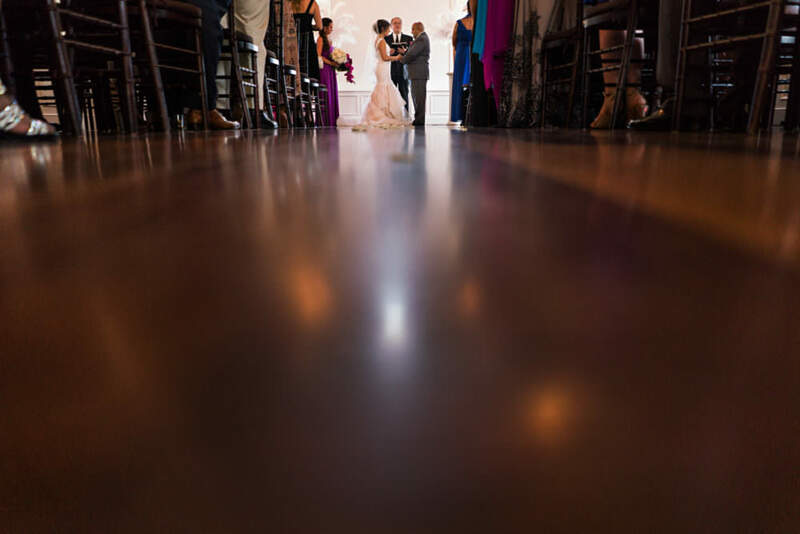 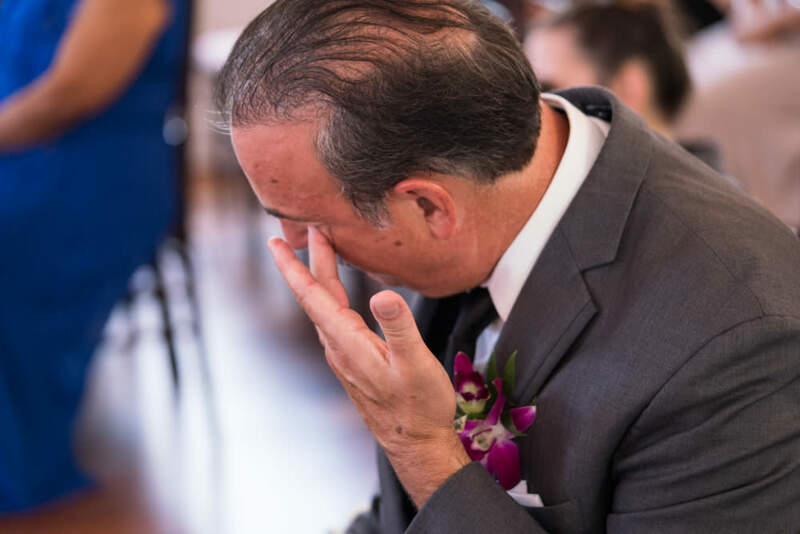 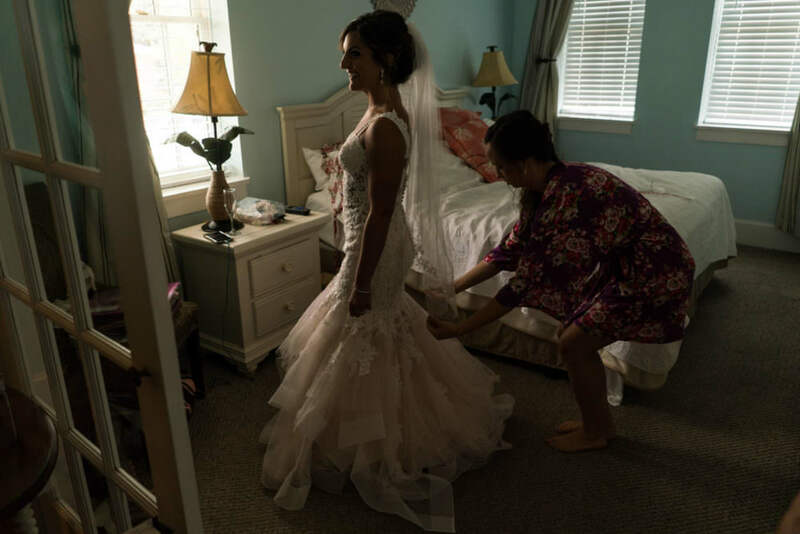 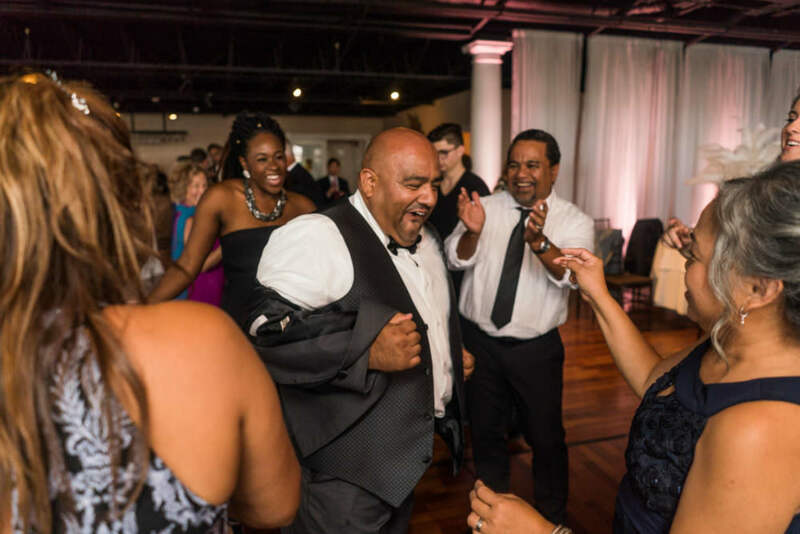 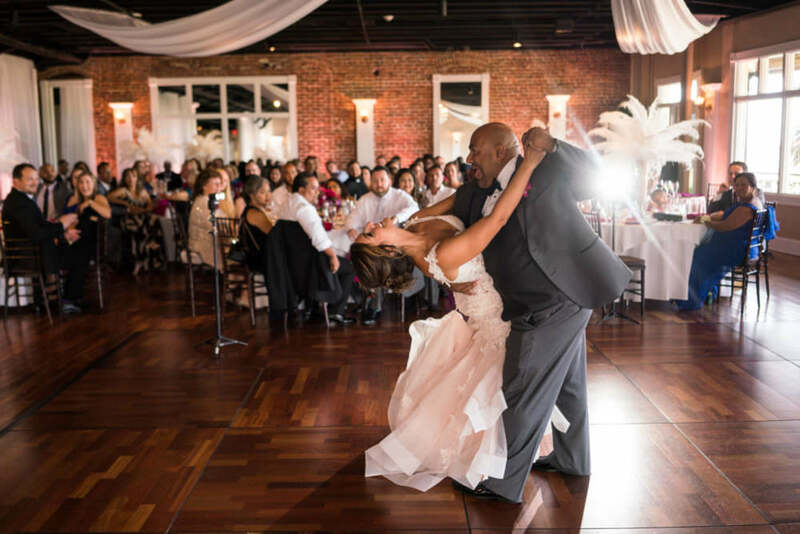 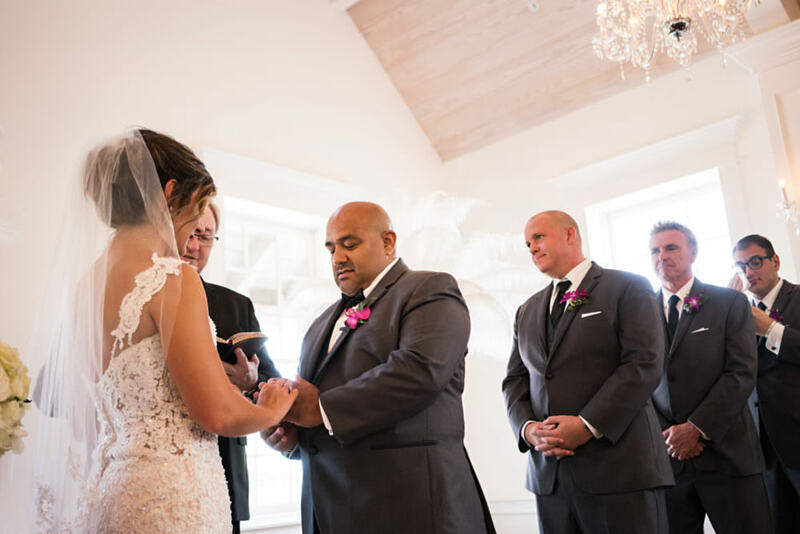 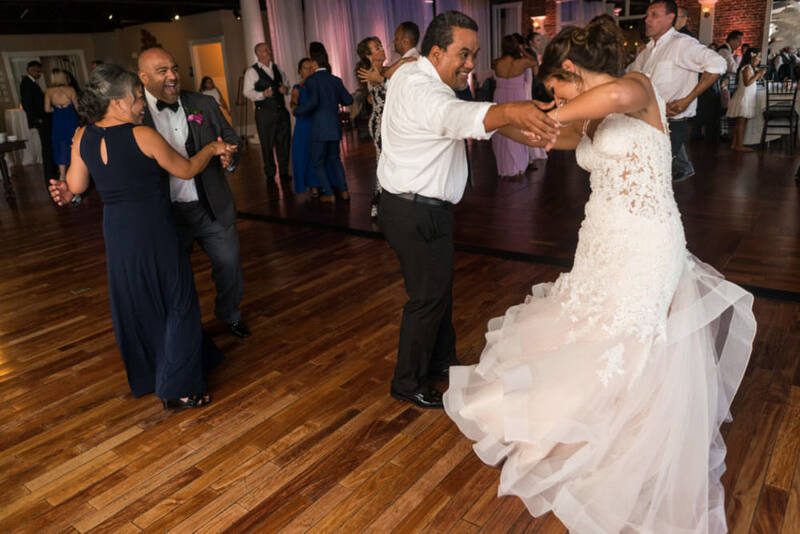 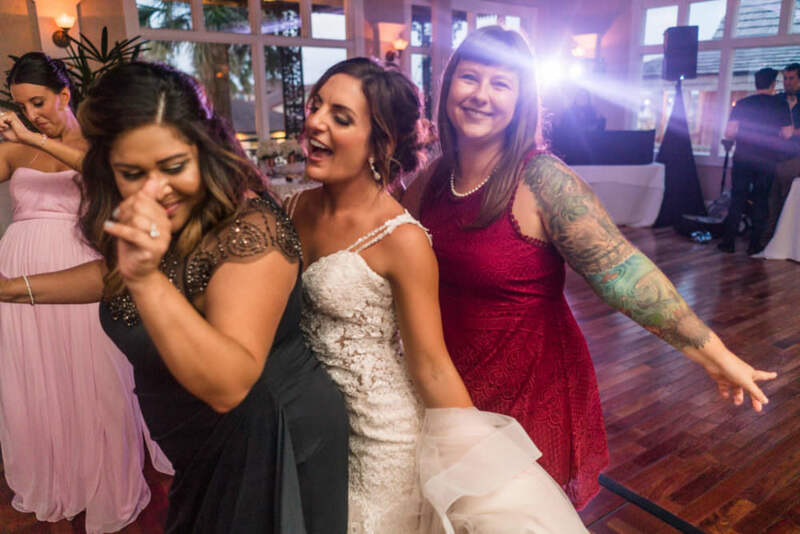 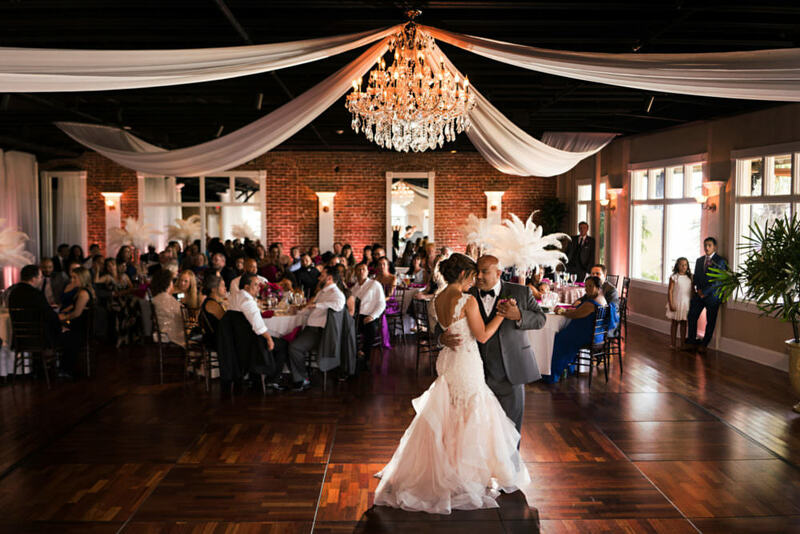 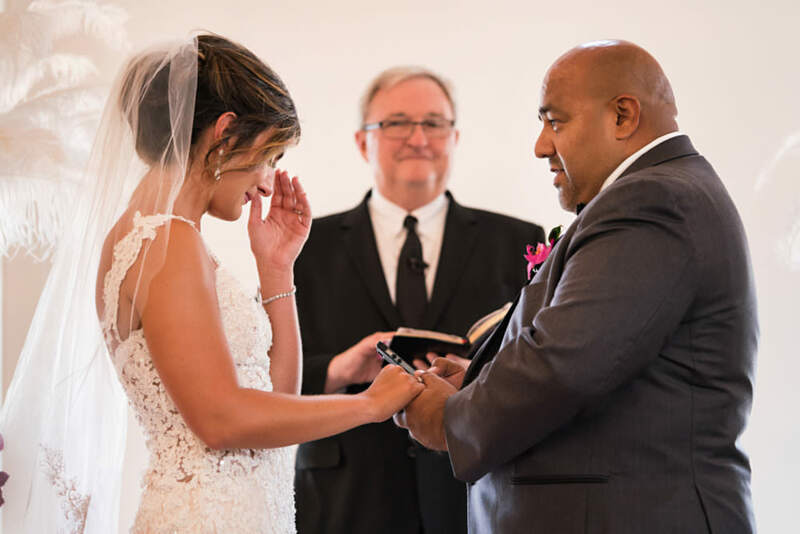 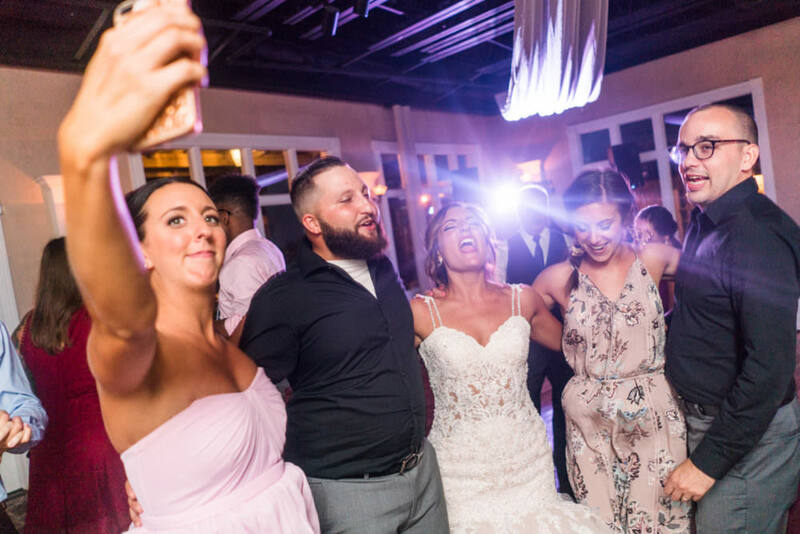 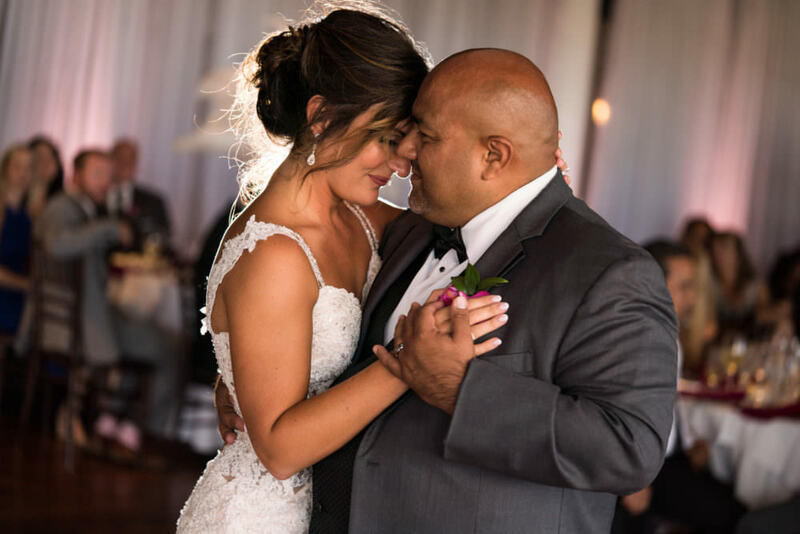 Their vows were so touching and sweet and we were honored to document their wedding at the White Room from the very beginning until the sparkler send off!